When you refurnish your home, you need to change the curtains and blinds also. Now you can choose different kind of automatic blinds for your home and you can operate these blinds with a remote control. Also a good combination of suitable curtains and blinds will enhance the beauty of your room. But before making a final purchase, you need to examine the room. In other words, you need to confirm the types of rooms you have, total number of windows included, light effect during the day, types of furniture included and many more. How do you choose the perfect curtains and blinds? • These questions will help you to determine the right type of window treatment for your room. In case your room is already dark, then a lighter set of curtains will serve the best. It is well understood that larger rooms can easily accept heavier curtains and vice versa. In case the room is very small, then you may easily go with blinds. 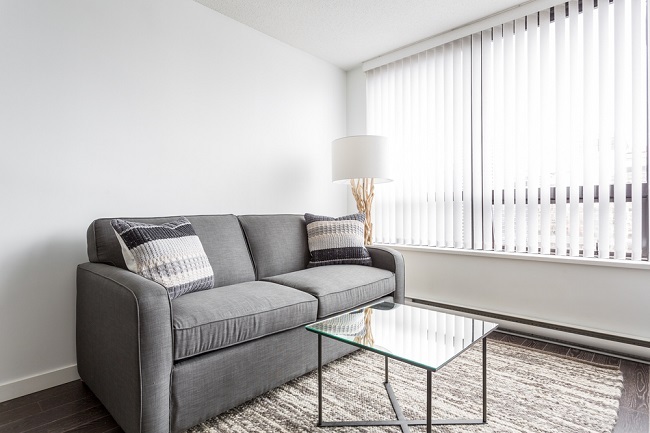 • Most importantly, you must note that window coverings must complete the look of the room but must not distract from the overall grace and appearance. After knowing the type of room you have along with the type of window treatment to match with the same, you can now easily move ahead to choose the most suitable colors and patterns. There are some people who prefer matching their curtains and blinds to a sofa that is already available in the room. It is a great idea for rooms that do not comprise of many color combinations. But little bit research must be carried in case the room comprises of a dark colored and bold pattern sofa. 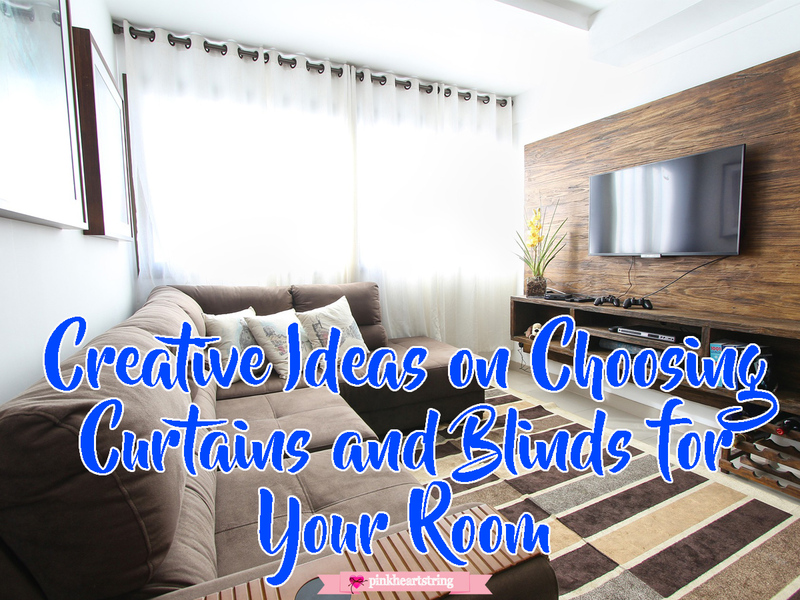 It must be noted that blinds and other coverings must not be the focal point of a room. Generally, the size of window coverings is directly proportional to the size of the room. Apart from that, you need to install some curtains and blinds which can decrease your power consumption bill. You can install some dark colored curtains and blinds in the north and south facing windows and these blinds can prevent the sunlight and keep your room cool. On the other part, you can install some light colored blinds in the east and west side windows to allow some sunrays and these systems can keep your room warm during winter. What is the Most Suitable Drapery? Heavy draperies can easily make the room a bit stuffy and regal in some right conditions. Bamboo blinds have been reported to provide a different feeling in comparison to the ones manufactured by using materials. • It is an intelligent idea to follow the theme of the room at the time of choosing materials. Lighter materials go best in airy rooms. However, this rule may get a bit diverted in some exceptional cases. Playing all around with various textures will definitely yield the best result. • You may focus on curtain rods rather than curtains. Numerous professional window covering installers take into use the technique of including several textures to a window. This may be either a shade or blind in the background rather than adding a curtain on the top. Also, variable levels and depth of the rod will also enhance the dimensions of window treatment. Window dressing is something that can be used for giving a final finishing touch to your home décor. In this regards, you can search on the different portals and you will find many colorful curtains and windows. 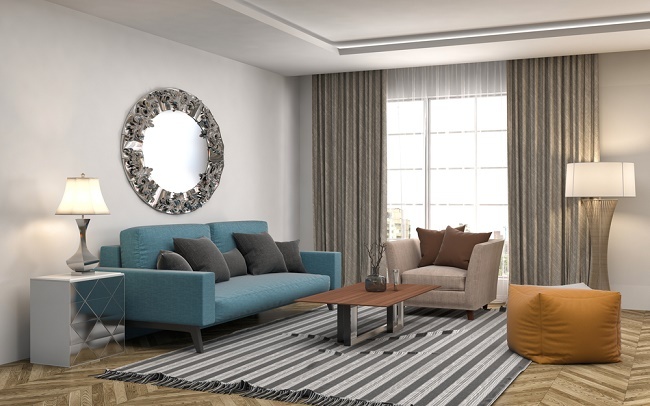 For the blind and curtain installation, you can also get in touch with some professional designers and they will help you to Opt for an ideal combination of curtains and blinds according to your home decoration. Disclosure: This is a guest post. Images are provided by contributor.